Jennifer Aniston’s highly publicized split from ex-husband Brad Pitt is a non-issue for her, even if it continues to be a big issue for fans and the media. 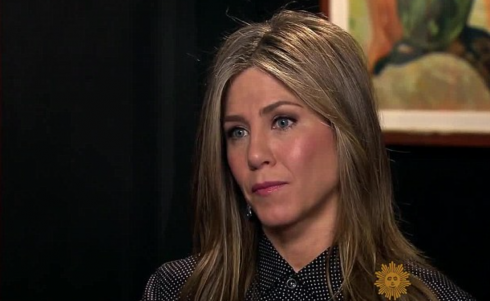 In an interview about her raw role in the upcoming film Cake, Aniston gets candid about her life, including the divorce that people just can’t stop talking about. After winning our hearts on Friends, and a series of romantic comedies, Aniston is relishing her dark and difficult role in Cake as a painkiller addicted accident victim going through some stuff. “I really was ready to, you know, just disappear and really go into the depths of a character,” she said. Is Brad Pitt’s New Orleans “Make It Right” project on the Lower Ninth working?